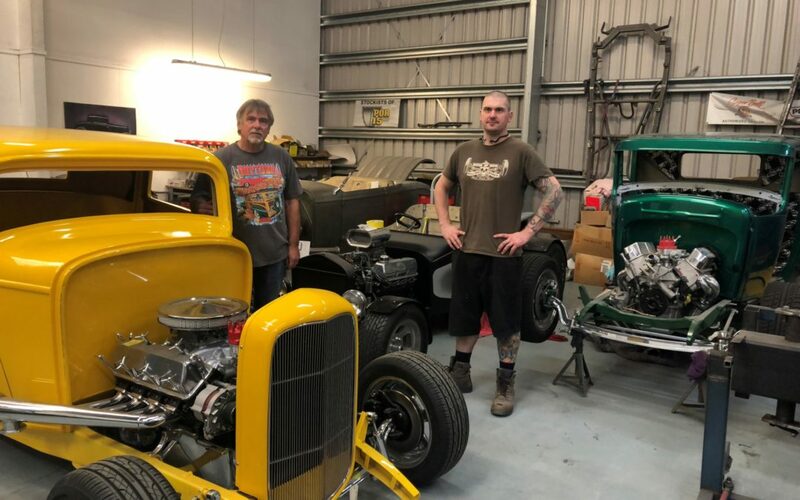 What started as a humble business selling car parts out of a home garage has become a firmly established business manufacturing hot rods and attracting visitors from all over the world. 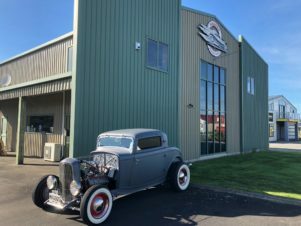 Owner of Magoo’s Street Rods Lloyd Wilson (nicknamed ‘Magoo’) said what started as a passion had developed into a business he was proud to call part of Masterton’s “motor city” culture. Right from the outset, Mr Wilson saw potential for the business to grow into more than just parts. He was soon able to develop the business enough to rent a place in town to start the construction side of his business, which very quickly outgrew the site. It was at that stage he decided to take a huge gamble and build the 1300m2 workshop on Edwin Feist Pl, Solway, where Magoo’s still operates today. area, an assembly area and engineering shop, the panel beating room, and the fibreglass room, where his expert staff manufacture the hot rod bodies. “I had a concept and a vision to cope with the number of clients we wanted,” he said. It was at this stage his son Nathan came on board to help with the growing client base and increasing demands of the business. In the last 13 years, the team has grown to five full-time staff and two sub-contractors. Mr Wilson said the ongoing success of his business depended on his employees – he jokes that he has actually retired and “just plays with cars”. Magoo’s has manufactured cars for the likes of New Zealand fashion designer Trelise Cooper’s husband and the Earl of Edgcumbe. He said the workshop can have up to 25 cars on the go at any one time — it can take anywhere from a year to up to 10 years to complete, depending on the demands of the project and the customer’s budget. “Hot-rodding is an expression of personality. “Every one is an art form and no two cars are exactly same. 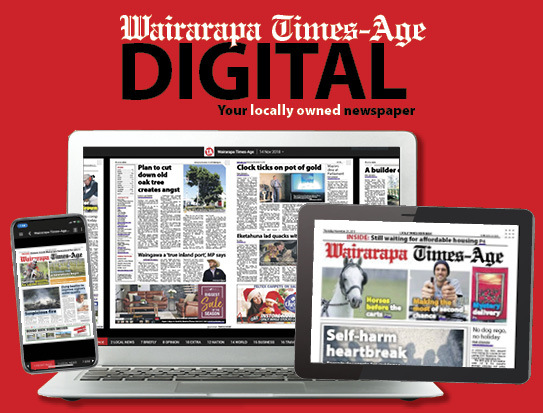 The business ships parts out of USA at least once a fortnight to keep up with the demand but Mr Wilson was pleased his work also meant using at least 15 Wairarapa businesses on a regular basis. He admits people were skeptical at first as to whether a hot rod business based in a rural region could be successful, but Mr Wilson said he had always been committed to the area. His clients came from all over the country, from as far away as Bluff and “all places in between”. 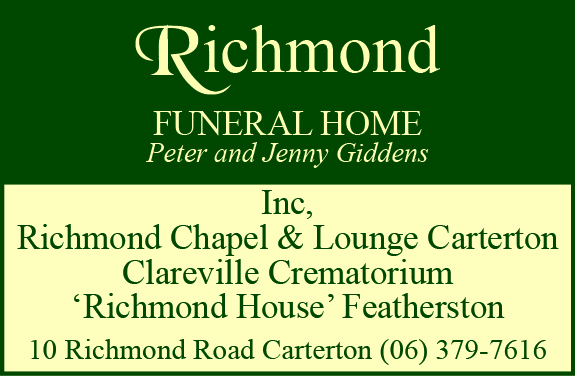 “I’m not going to live to Auckland – I love Wairarapa and the lifestyle here and the business has helped put a positive spin on Masterton. 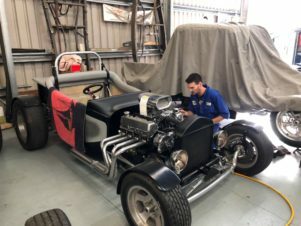 He also gets visitors from UK, Australia, Sweden, and Amsterdam who come to New Zealand for hot-rodding events, with a visit Magoo’s as part of the experience. Mr Wilson said the best part about the business was the satisfaction his customers got as they drove their cars away.